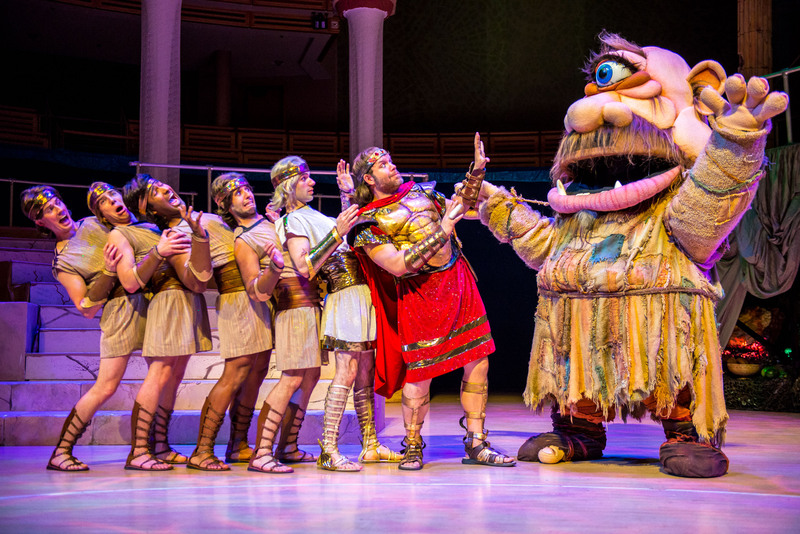 The Adrienne Arsht Center for the Performing Arts will host 25,000 fifth grade students from all over Miami-Dade County as part of its eighth annual performance of “Rock Odyssey,” an original rock ‘n’ roll musical based on Homer’s Odyssey. 10 a.m. & Noon. Adrienne Arsht Center for the Performing Arts, 1300 Biscayne Blvd., Miami. Prices vary. Details: (305) 949-6722 or www.arshtcenter.org.